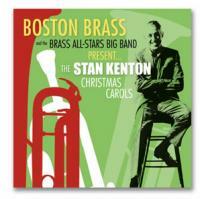 Boston Brass & the Brass All-Stars Big Band: Christmas Bells are Swingin'! 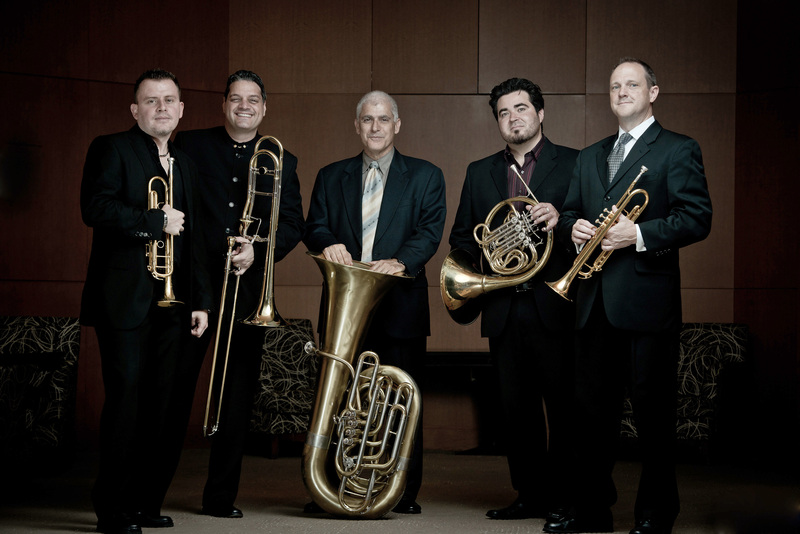 For 31 years, Boston Brass has set out to establish a one-of-a-kind musical experience. The ensemble’s lively repartee, touched with humor and personality, attempts to bridge the ocean of classical formality and delight audiences with an evening of great music and boisterous fun. 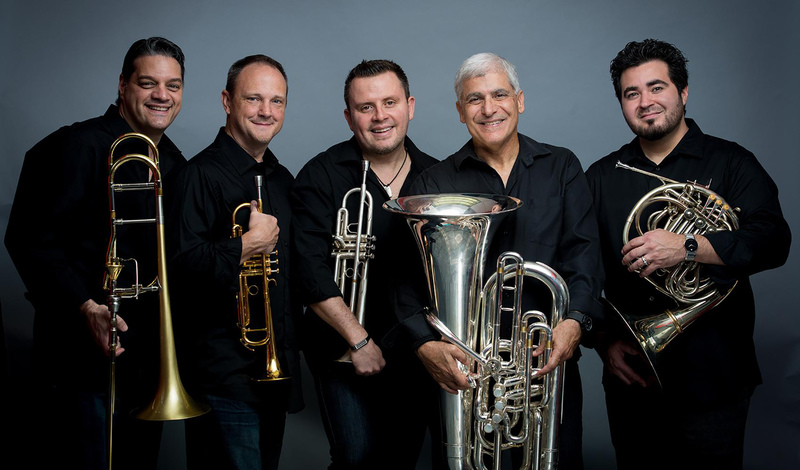 For this holiday concert, Boston Brass performs the swinging seasonal chart-toppers made famous by Stan Kenton and His Orchestra, combined with some solo and combo selections as well as fun surprises.